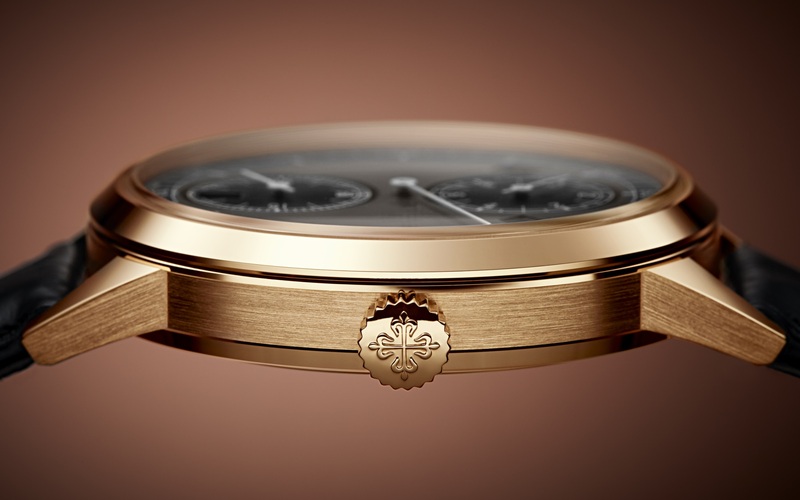 That special Patek, with its innovative movement and traditional display, now in rose gold. While the Calatrava collection mostly comprises simple, 3-hand watches (automatic or not, with or without date), it barely features complications… Except that one watch that is so unique in the collection, first because of its display and unique combination of complications, but also because of its movement itself (at least, back when it was introduced). 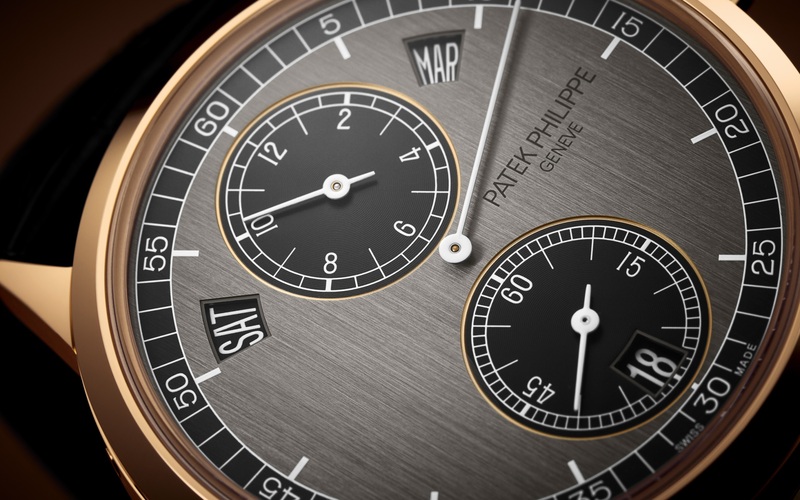 As a preview to what will come at Baselworld 2019, meet the new rose gold version of the Patek Philippe Annual Calendar Regulator, reference 5235R. The regulator is one of the most traditional displays the watchmaking industry can produce. It wasn’t, however, intended for the wrist. The regulator display was used on master-clocks in workshops so watchmakers could adjust the timepieces they were working on, by relying on a highly precise clock with a specific way to indicate the time; watches were regulated on a 1-hour base, which is the reason why the main hand on a regulator is the minutes hand, and why the hours and seconds hands are moved in sub-dials. Some brands have adopted this display for wristwatches – and so did Patek with the 5235, introduced back in 2011. Not only was the display relatively new for Patek but the movement found in this watch was also brand new – and it was not another version of the ubiquitous calibre 240 with micro-rotor. 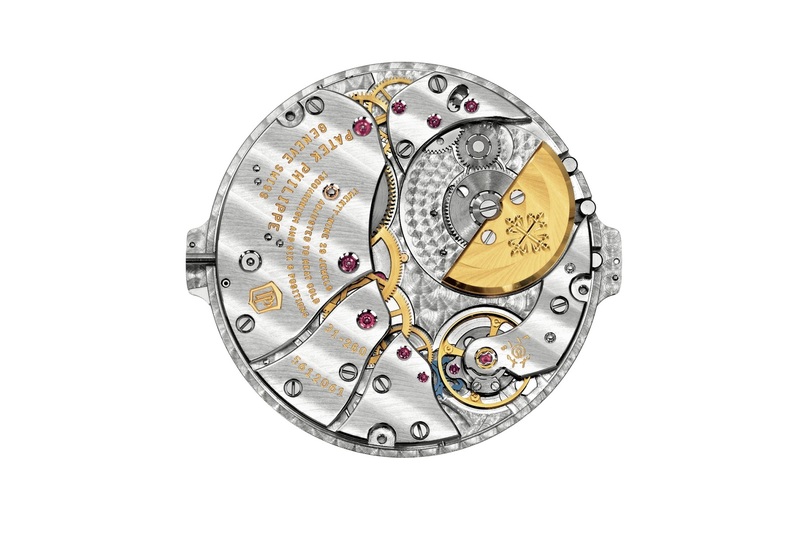 For the 5235, Patek developed a new calibre (ref. 31-260), still wound by a micro-rotor but with new architecture and mainly, at that time, innovative parts, such as the Silinvar oscillator, a high-tech material derived from silicon. Silinvar components are totally anti-magnetic, remarkably shock-resistant, non-corroding, and require no lubrication. 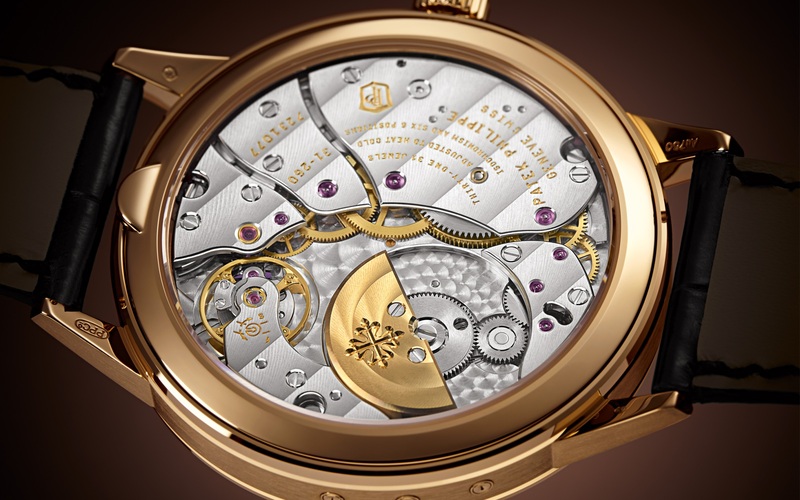 It was combined to the Spiromax balance spring and the Pulsomax escapement and the Gyromax balance. Altogether, this created an innovative, anti-magnetic, lubrication-free movement – and those parts found their way in many other watches from Patek Philippe. 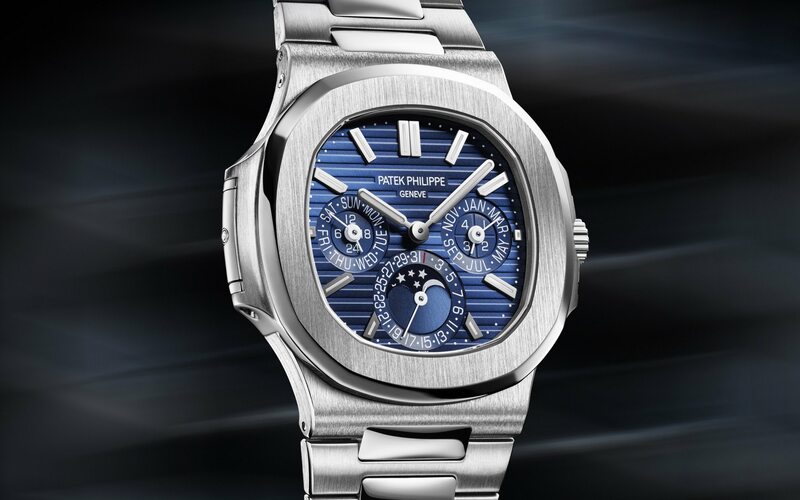 It was developed by the Patek Philippe Advanced Research department. Also, while the classic self-winding calibre 240 beats at a rate of 21,600 semi-oscillations per hour, the frequency of the new movement was increased to 23,040vph, equivalent to 3.2 Hz. The power reserve was also increased compared to the old 240, from 38 to 48 hours. 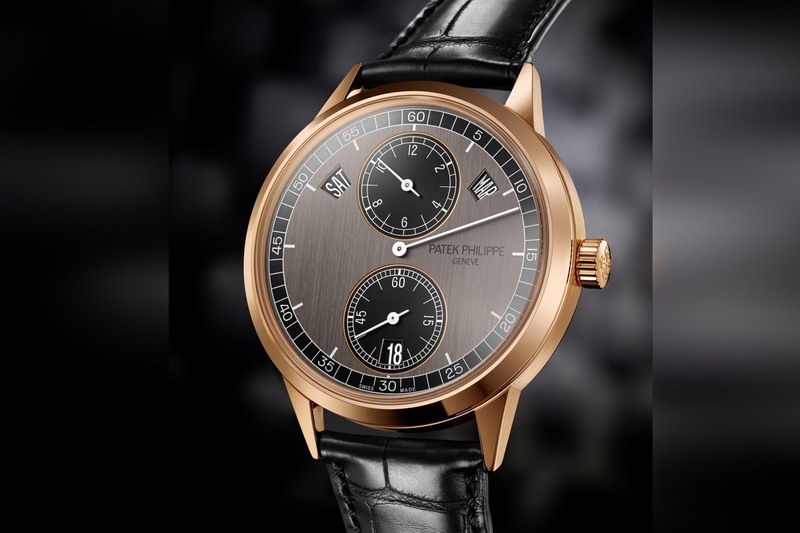 This can seem short, however, the Annual Calendar Regulator 5235R is equipped with an extra-long mainspring and Patek has decided to only use the most stable part of the power reserve for better chronometry. 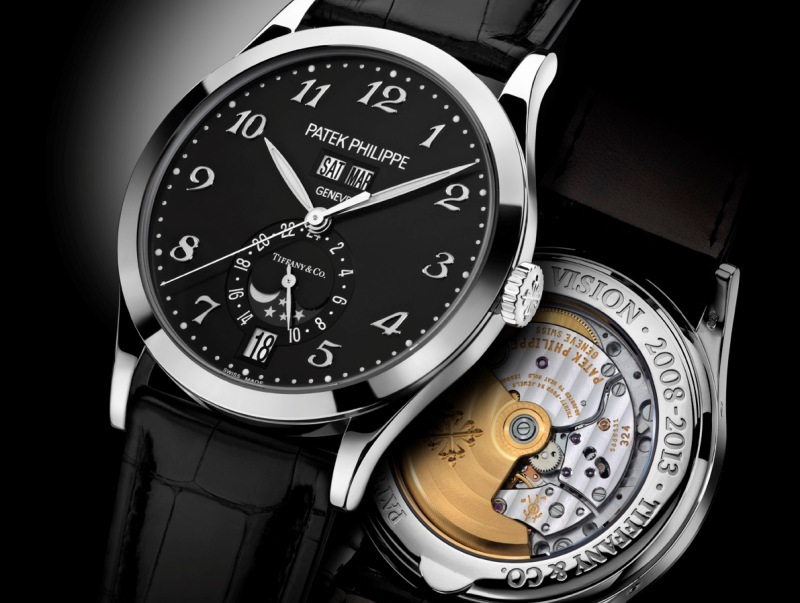 The movement is certified by the Patek Philippe Seal and finished in the usual Haute Horlogerie way. 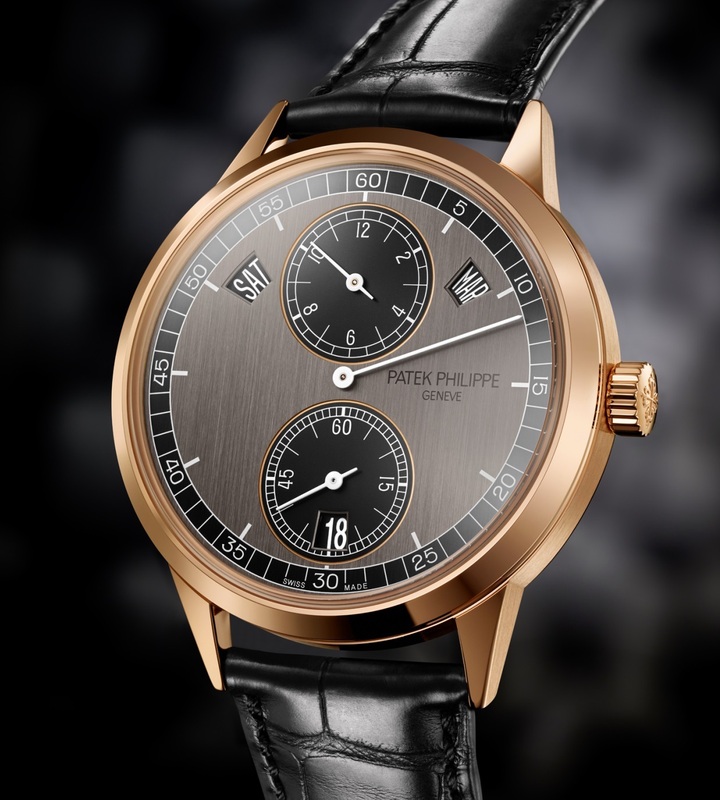 The Patek Philippe Annual Calendar Regulator 5235 didn’t only incorporate a regulator display. 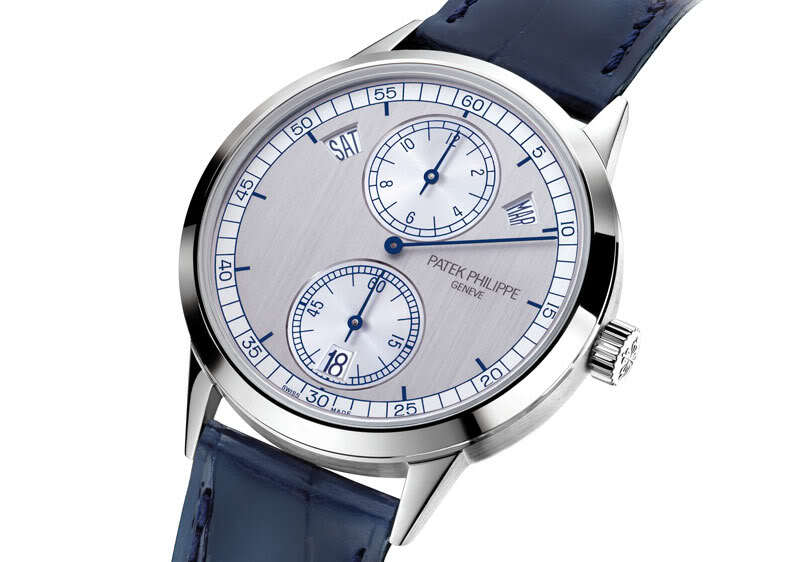 It also came with another Patek invention, the annual calendar – introduced back in 1996. This calendar, which indicates the date, the day of the week, and the month, only requires one adjustment a year (end of February). It can be adjusted thanks to recessed pushers in the caseband. 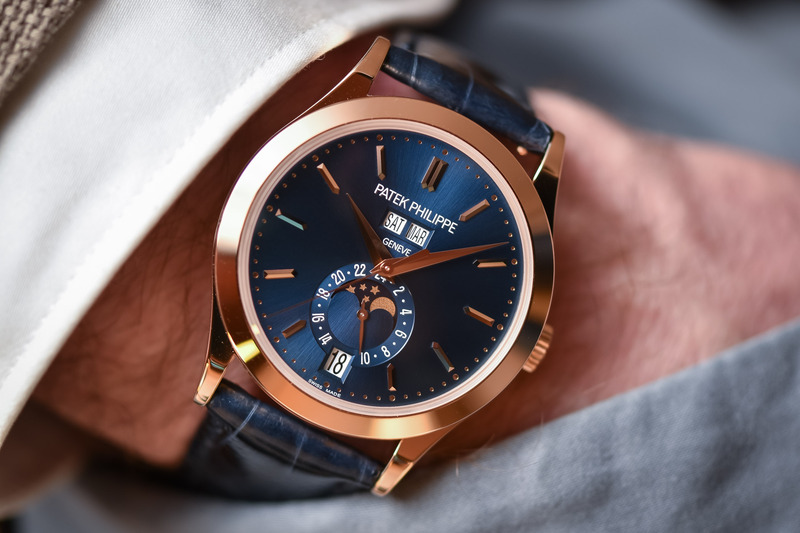 First presented in white gold with a modern silver-brushed dial with blue accents, for Baselworld 2019, Patek Philippe introduces the Annual Calendar Regulator ref. 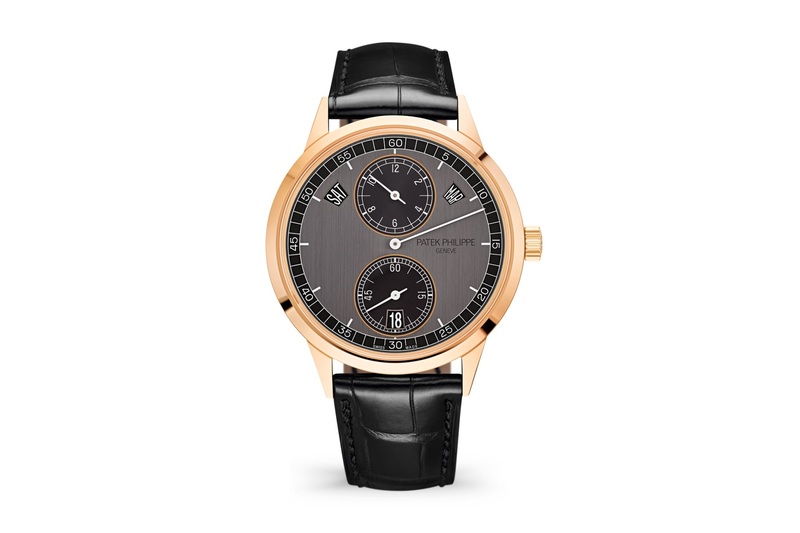 5235R – and we know that “R” means rose gold at Patek. Thus, the 40.5mm x 10mm case (still thin for such a complex watch) is now crafted in a warm material. It is combined with a matte black alligator strap. The dial of the Patek Philippe Annual Calendar Regulator 5235R has also be updated, with new colours. The base is a graphite-coloured and brushed while the sub-counters and the peripheral minute track are said to be ebony (black, if you prefer). The hands, as well as all inscriptions, are done in white for greater contrast. 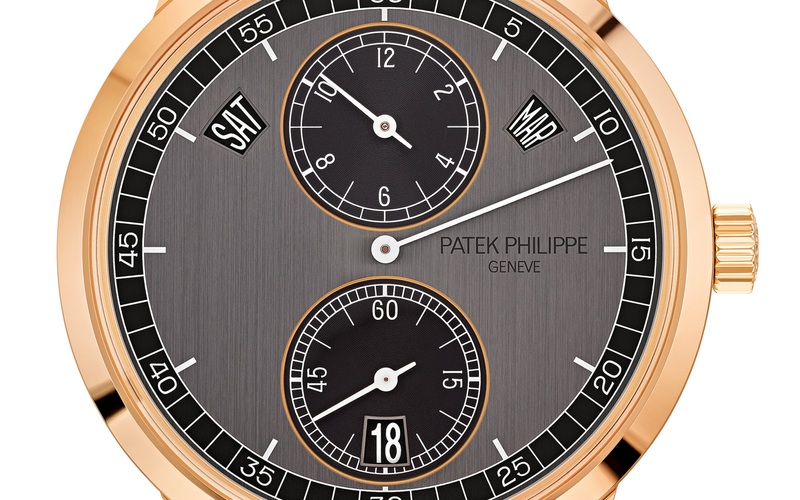 The Patek Philippe Annual Calendar Regulator 5235R will be officially revealed during Baselworld 2019. It will be priced at EUR 47,020. More details at patek.com. That is one ugly dial. What is it about Patek? Most of their watches are fairly ugly, with no real cohesive design DNA but people go ga-ga over them? Don’t like it. Patek were the first to create an Annual Calendar, so there’s an extra attraction there I suppose, but give me an ALS Saxonia Annual Calendar for about the same cost and I’d be much happier. As usual, this one is still not my type. But at least they choose matching window-display discs. I agree it’s not their best looking watch. 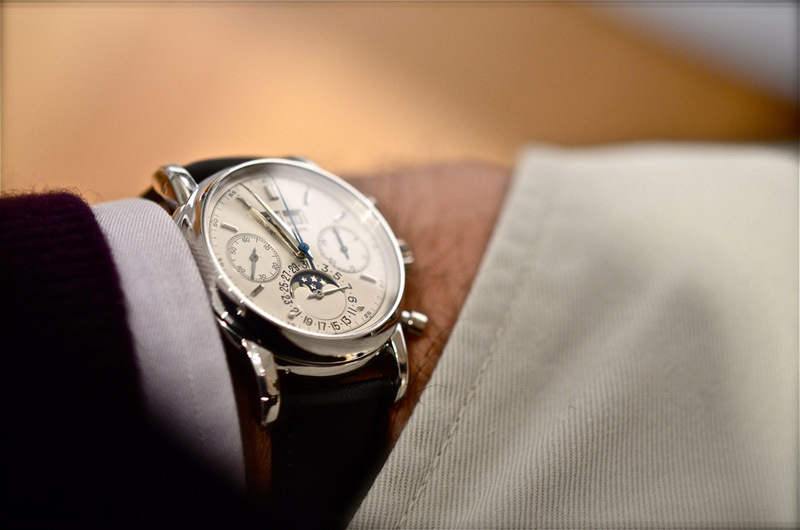 PP is perpetual chronograph or chronograph at its best. for the rest not really. and please not sport steel watch unjustified mania. This actually makes me appreciate Laurent Ferrier’s Annual Calendar School Piece, which is about the same price.